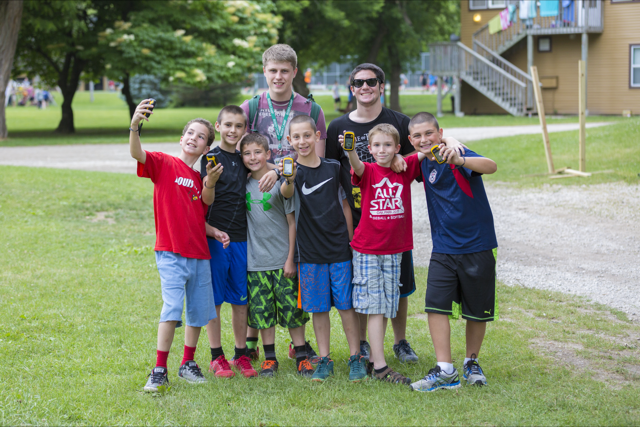 Taste of Beber is a two-night experience, which will allow kids to experience the magic of a Beber summer before they become official campers. Participants will get to choose from a wide array of activities, such as waterskiing, climbing, arts and crafts, music, sports, ziplining and cooking while being under the care and supervision of our most experienced, skilled and energetic staff. Campers will sleep in air-conditioned facilities and enjoy delicious camp meals, sing camp songs and roast marshmallows around a campfire. In addition, participants will celebrate Shabbat with the entire Beber community. We know that sleep away camp is a big deal and we want your child to feel as prepared as possible. 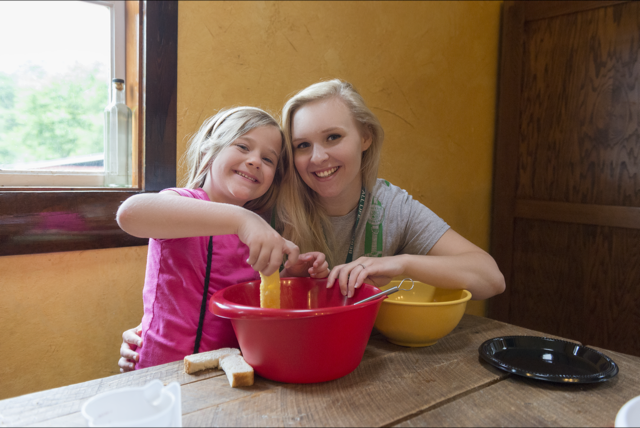 This weekend experience is designed to help campers begin to get comfortable with sleeping away from home and give them some basic independent life skills that are necessary for being successful at overnight camp. Our staff will be there to provide a safe and positive environment in which your child will be able to explore and enjoy the different aspects of camp life. 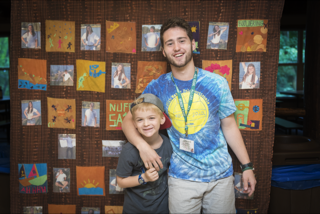 While your child is experiencing an incredible weekend, we also understand that parents need to know more about camp and the community their child will be a part of. For that reason, we ask that all families who participate in this weekend are available to pick their camper up at camp on the last day. We plan for parents to have time with the Directors to learn more about camp and to get all your questions answered. In addition, we will provide tours of our facility and allow parents to see camp in action! The weekend will end with parents and their campers enjoying a BBQ lunch before we say goodbye. For more information about Taste of Beber check out the 2018 Parent Packet.